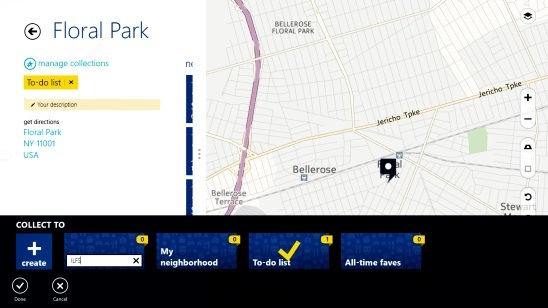 HERE Maps is a free Windows 8 maps app. 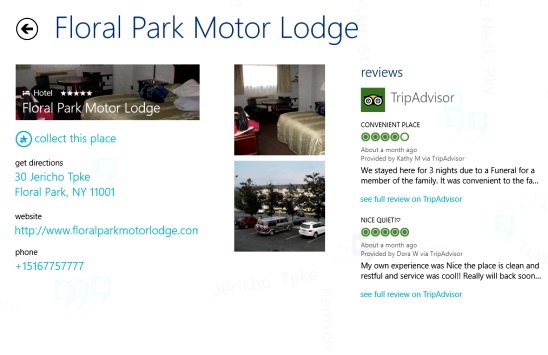 It is one of the best Windows 8 map available in Windows Store. Added with powerful features, this free Windows 8 app can help you view maps, while you are abroad and even without getting connected to internet or wi-fi networks. The free Windows 8 app lets you download maps of almost all major cities around the world, and you can map and explore these maps, while staying offline. Besides that, this map app can auto-detect your current location, and then helps you find places to go, which include: top places, dinning, sights and museums, foods and restaurant, hotels, inns, spas, accommodation, and more. You can also search for particular location in the world, and then add them into your wish list, and other related lists, like: My neighbourhood, all-time faves, to-do lists, or your own custom created list. The app gives you a fluid environment to freely explore and map places in the world. You can rotate the map freely, switch from a planner view to globe view, and view the maps in four types of views. One major highlight feature of the free maps app is: it lets you download free maps of cities around the world, and then explore and use them without getting connected to internet. 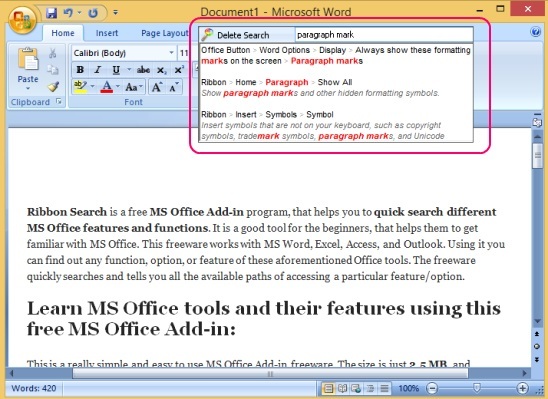 Simply open the Windows 8 Settings Charm, and select Download option to download the maps. The maps sizes does varies from places to places. The download maps contains all information about the places, like: top places in that location, sights, and museums, food and restaurant, accommodation, shopping etc. 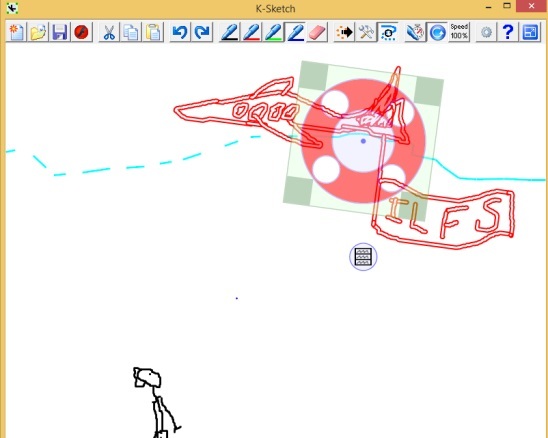 When you are connected to internet, you can access and use the app like any other Windows 8 app. It’s quite easy to operate. The app has the ability to track your current location in the world, and then lets you view the top places to go, museums, places to eat and drink, shopping and accommodation etc. Not only you can view the near by hot places, but you can also view their information, like: reviews, web url, address, photos etc. within the app itself. Simply right-click on the screen, this opens a flyout at the top, containing: Search, Explore, Collection, and Directions. Simply click on the Search button and then search for the location using zip code or name. The app is pretty fast at searching places and then giving out relevant results. Though, to some point the speed does depends on internet speed (if you are connected to internet). You can then save these places in your wish list. To do that simply, go to the desired place first, using the Search feature, doing this maps the location in the world map, and automatically opens a flyout at the left; to browse through the places and also shows the local temperature and time. Simply click on the Collect this place button in that left flyout, and then click on the desired Wish lists, present at the bottom flyout. Now to explore the places at the location, click on Explore button on the top flyout and then choose the type of location you are looking for, using the flyout at left. As the way you added a location to wish lists, you can add places (hotels, museums, top places, restraunt etc.) to your wish list. Good Windows 8 maps app. Simple and easy navigations. All map viewing buttons present on right side of interface. Save maps and explore them offline. Save locations and places to wish list. View places details, reviews, web url etc. within the app. Integrated with Windows 8 settings charm. View map in planer or globe mode. Switch between Satellite, Map, Traffic, Transit, and Street level map view. View local temperature and time. 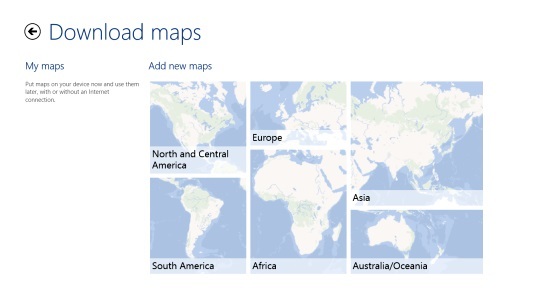 Still looking for more Windows 8 map apps, then check out: Also check Map It! Lite, Post-it® PopNotes App, and Maps App. 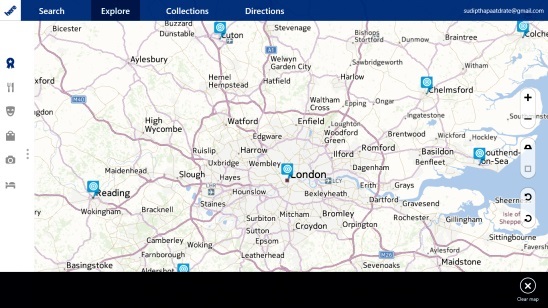 HERE Maps is a good free Windows 8 map app to go for. It’s fast, easy, has got great way of presentation, and is a pretty fluid app. Besides these it is aided with a heavy ton of good maps app feature. All in all, a must have app.